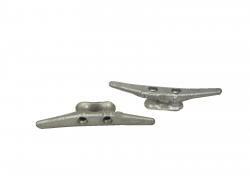 Dock Cleat 6" Galvanized Iron "pair"
This is the standard 6" dock cleat. It is Galvanized Iron. This price is for two cleats. 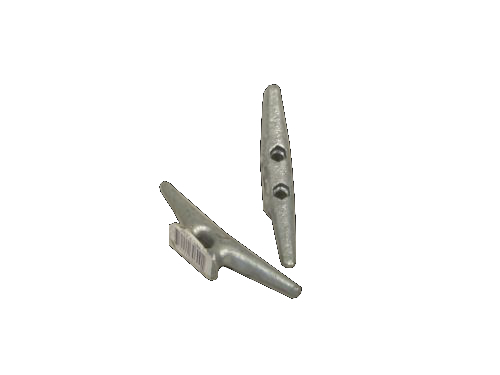 These work for sea walls, work boats and dock use.